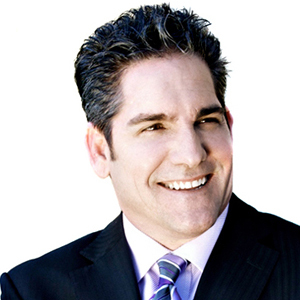 Grant Cardone, the one and only international American entrepreneur, New York Times best-selling author, speaker, and sales expert that has spoken at the Pentagon and has launched training across the globe in Latin America, Central and Eastern Europe, Russia and more. He is highly respect and regarded as a master salesperson whose passion to teach people how to sell themselves, their brand, and their dreams has driven him to unmatched heights. His books, audio programs, and seminars provide people of all professional backgrounds with the practical tools necessary to build their own economies towards the path to true freedom—financial freedom. 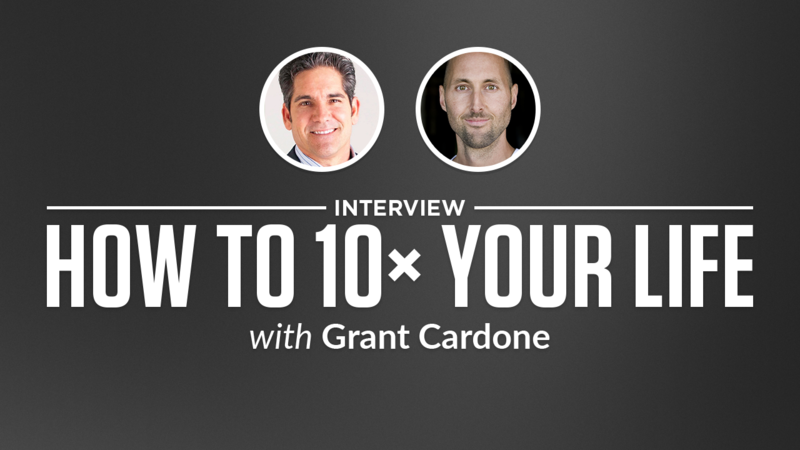 Ready to 10X your thinking and your action? Fantastic. Grant Cardone is your man. In this high intensity, LET'S DO THIS! book you'll get fired up to go out and crush it. Big Ideas we explore include how to create goals, why MASSIVE ACTION is so important, how to starve fear, why obsession is a gift not a disease and how Smokey would smoke the tortoise and the hare.